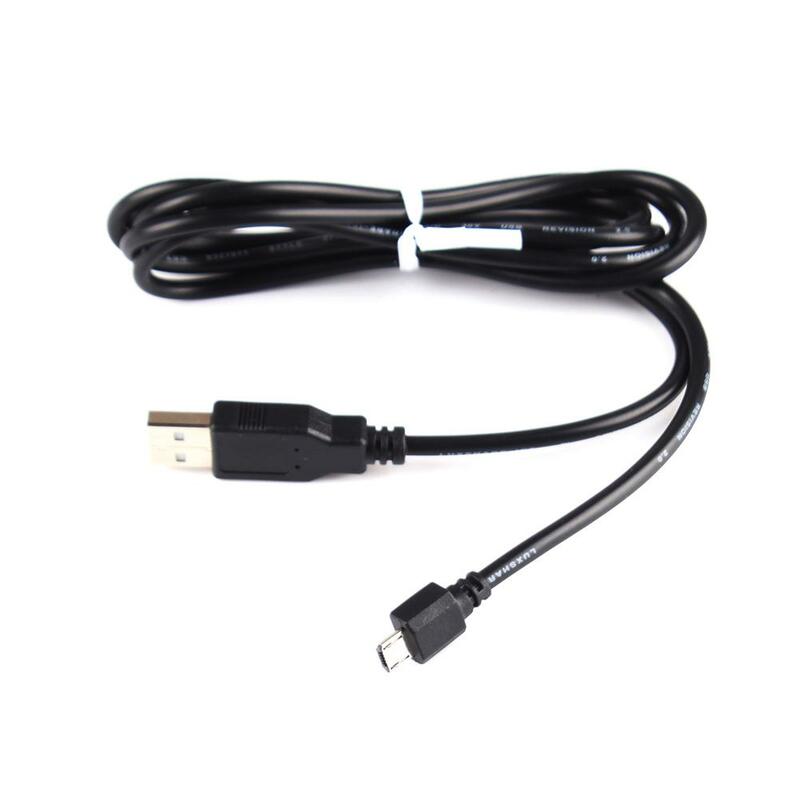 Micro USB Data Charger Cable. 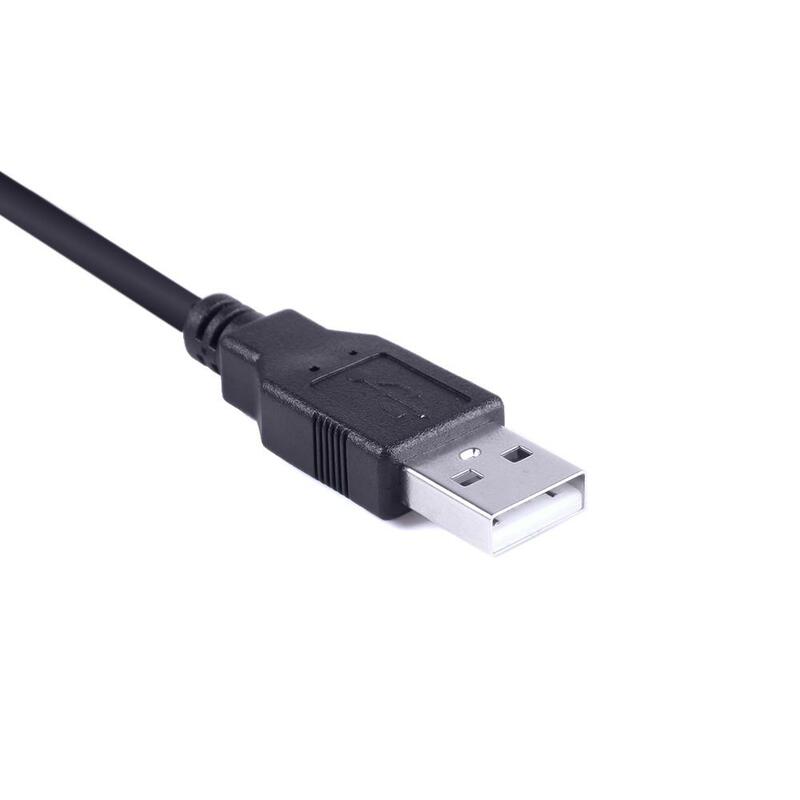 Revolutionary 2 in 1 design, data transferring and power charging simultaneously. 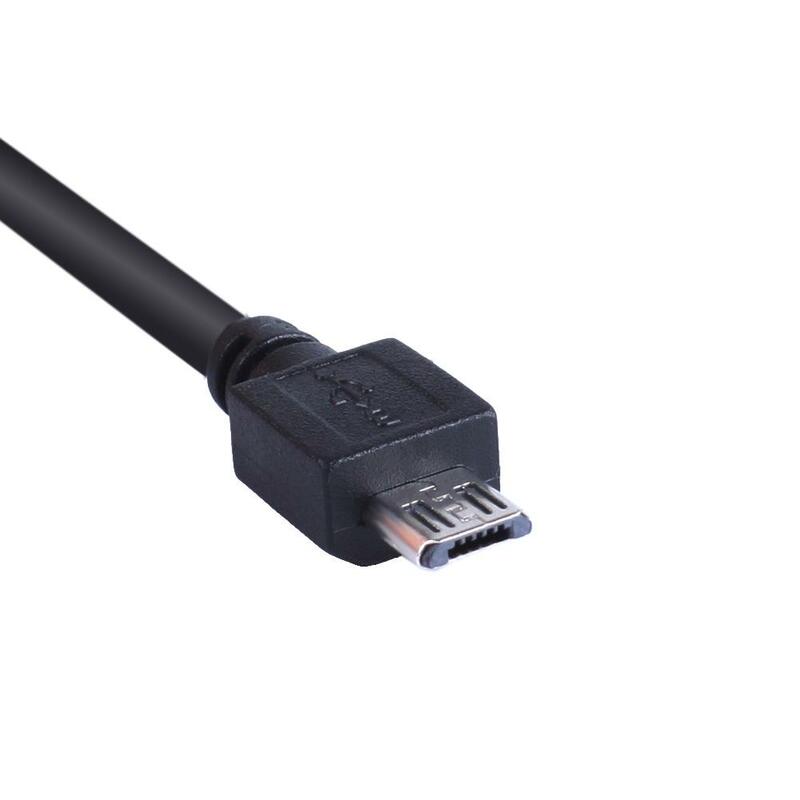 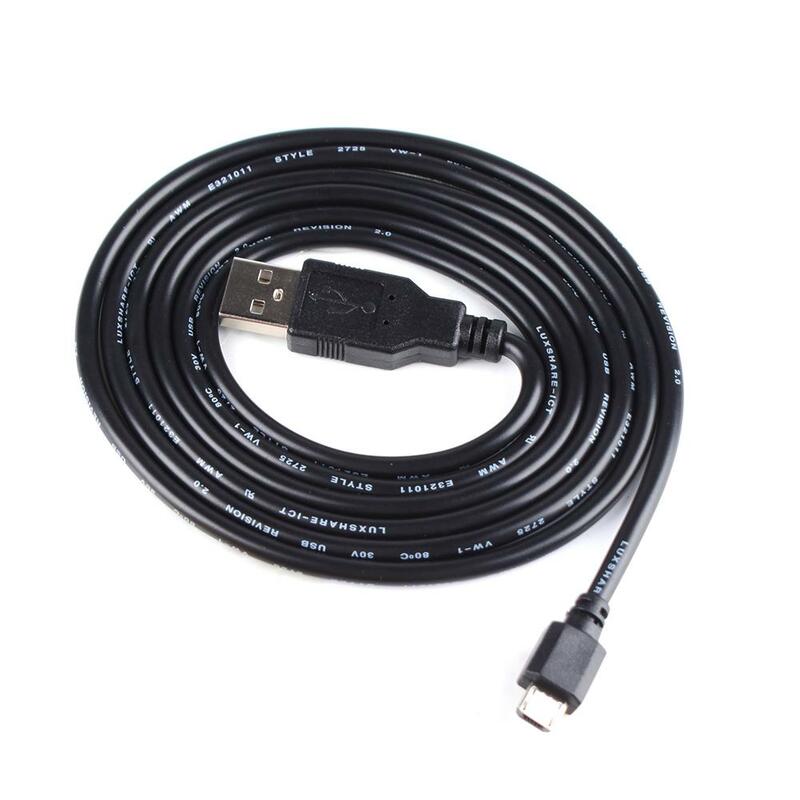 Cable length: 1.5M – 5FT. 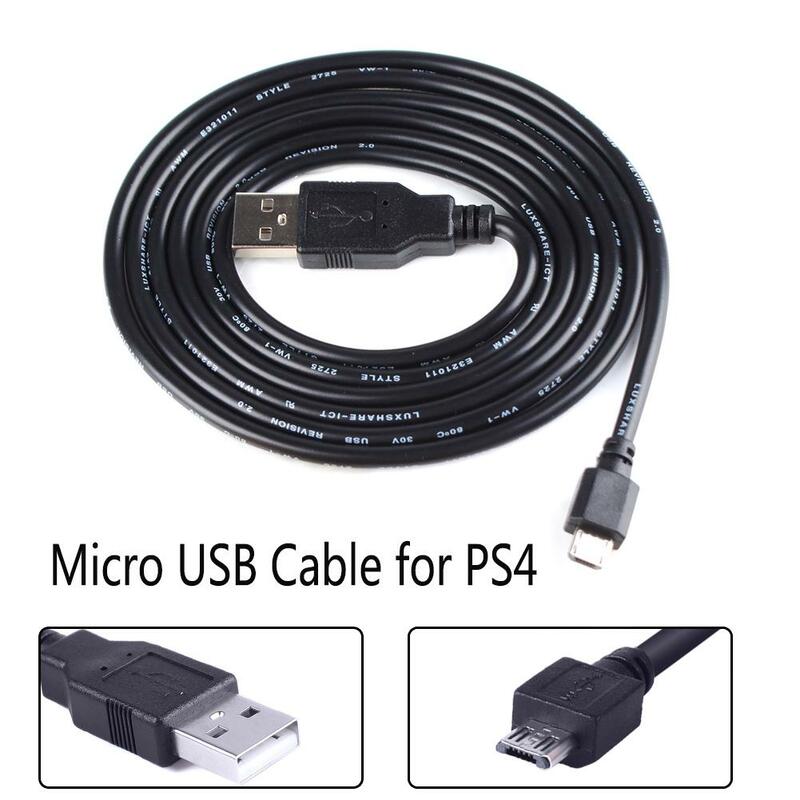 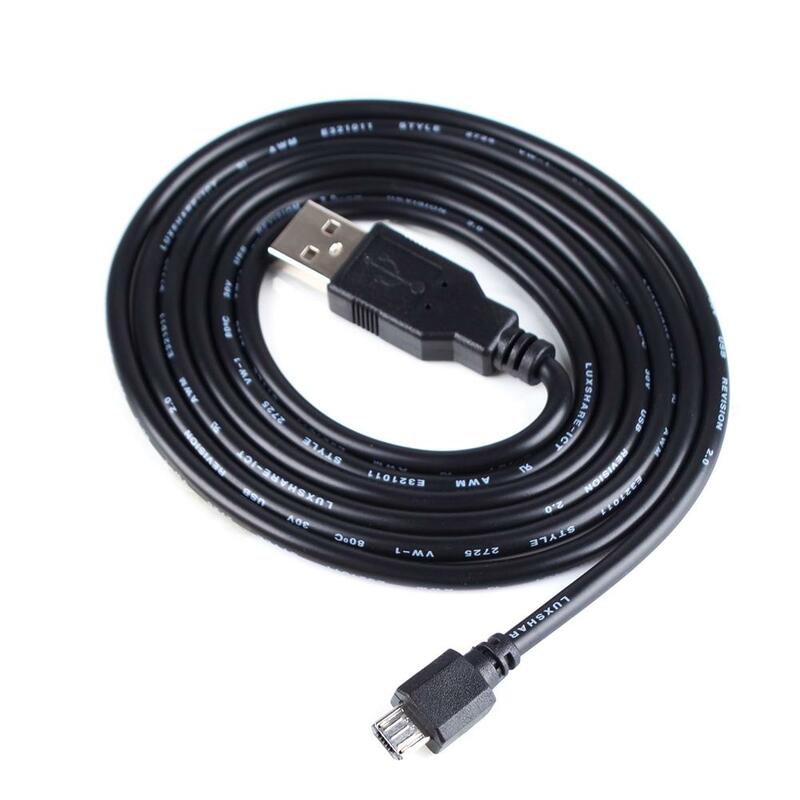 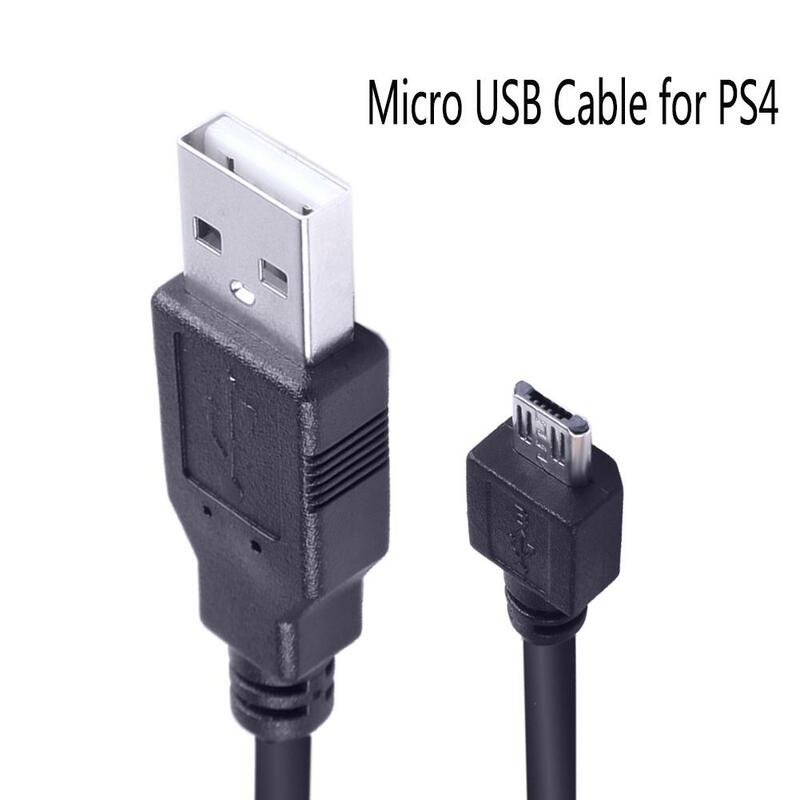 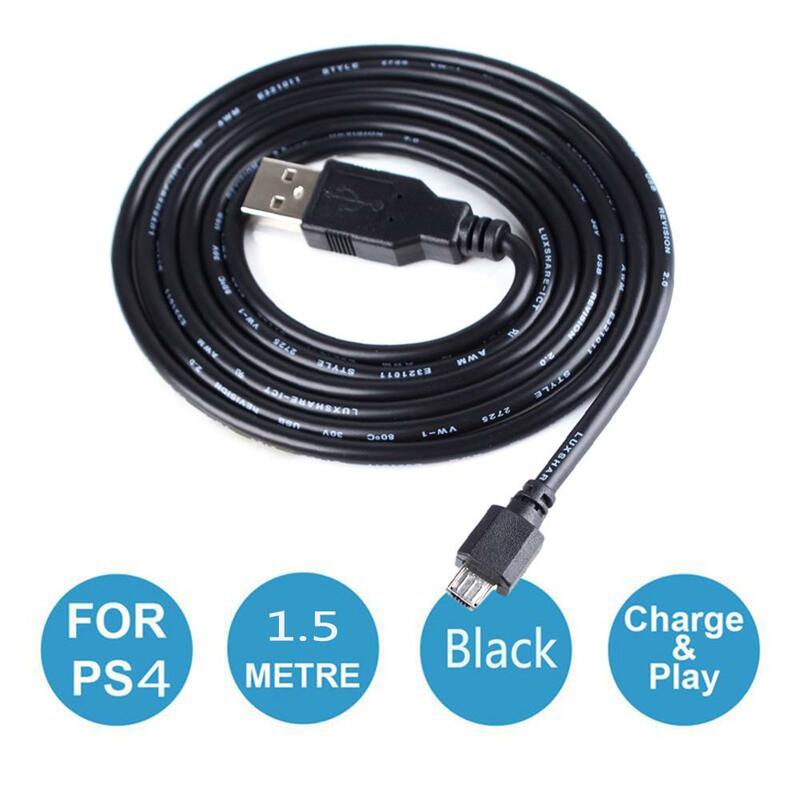 1 x USB Cable for Sony Playstation 4.